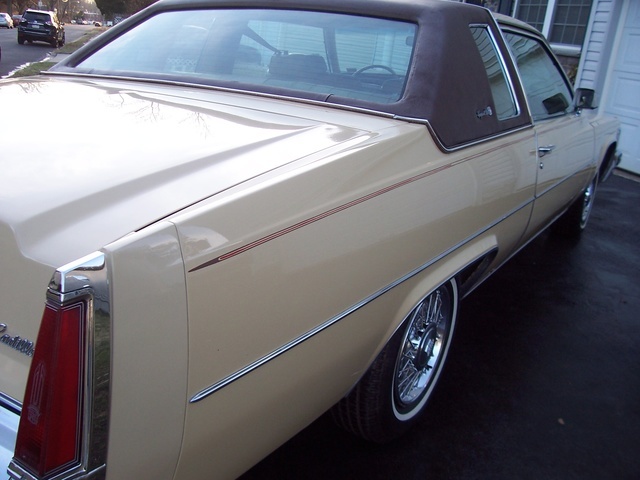 Have you driven a 1977 Cadillac DeVille? 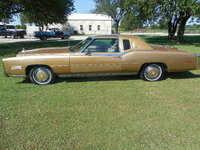 Displaying all 3 1977 Cadillac DeVille reviews. Big Old Carbureted Boat — This car is a great highway cruiser. Surprisingly reliable for a 37 year old car with original engine and transmission. Good for long drives if you can afford to put gas in it. Mine still needs some work before it can be really driven around. I daily drove it for a few months while my other cars were giving me trouble. I put about 5000 miles on it and it never left me stranded. Cons: Gas mileage is a bad joke. 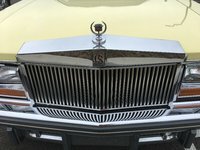 Power Ranked 2005 Cadillac DeVille worse. "As it has more torque. Seamless power transition." Would Buy Ranked 2005 Cadillac DeVille worse. "Its a better built vehicle "